I am a visual storyteller. My ambition is to create films that inspire, characters that will evoke emotion, create a world for them to inhabit and share it with the audience. 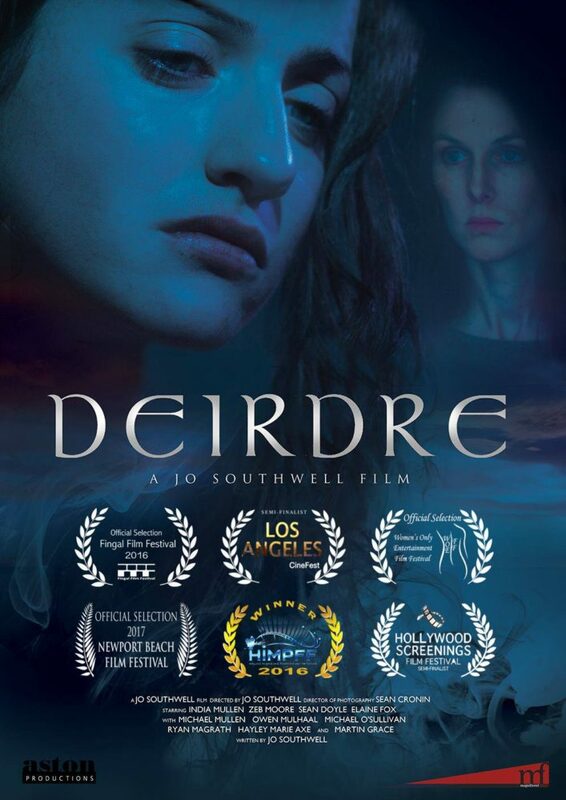 DEIRDRE OF THE SORROWS – Tara Fitzgerald attached.